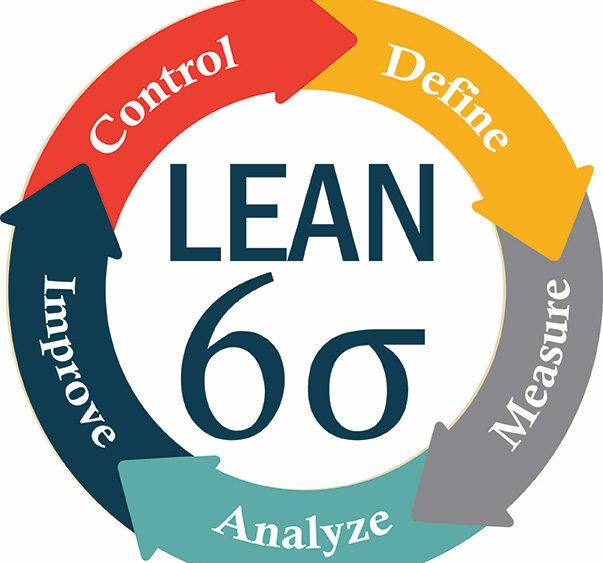 Lean Six Sigma is a combination of two process improvement methods: Lean and Six Sigma. Combining Lean manufacturing techniques with Six Sigma helps companies streamline operations, reduce waste and increase value. Companies that have successfully implemented Lean Six Sigma include 3M, Amazon, Bank of America & many more. 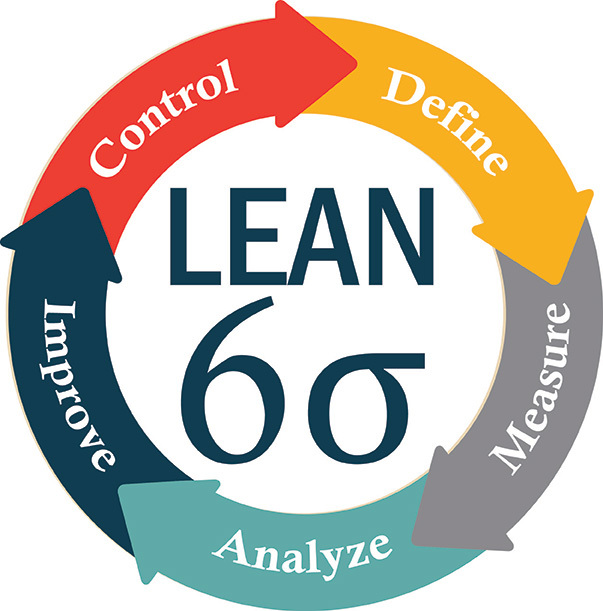 If you or your company are interested in Lean Six Sigma training and certification, fill out the form on our website here and we will contact you with more information.